This episode includes the video of my interview with Dan. It’s kinda visual so you’ll probably want to scroll down and check it out. This episode is a little different.My guest and I are going to update you on the very latest technology agents are using to grow their brand and increase market share. This week I teamed up with a very tech savvy friend of mine, Dan Wood (no relation) Apart from being a tech guru, Dan is also a top agent here in Toronto and he’s going to guide us through the maze of tech options for real estate professionals. Let’s keep in mind that the tech savvy real estate buyers and sellers in your market are looking for a tech savvy agent. Also, the best technology is there to help you achieve more with less, not burden you with extra things to do, pay for and worry about. 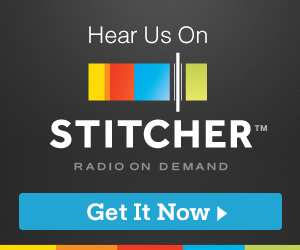 When I listened back to the list of tech ideas, apps and products Dan mentions during this episode, I can see the obvious applications to real estate businesses everywhere. Here are just some of the cool ideas we get into and, as you’ll hear, many are actually free! In fact, if you can think of some marketing feature you’d like to add into y0ur business, it’s probably on this list. Over the last year, I’ve had the pleasure of working with some amazing real estate professionals and I’m pleased to report we’ve created some impressive results. 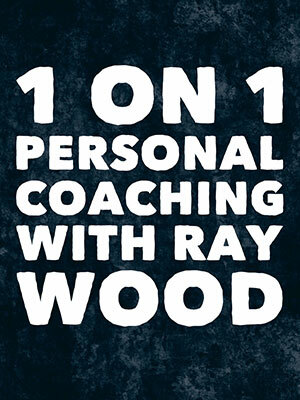 I offer 1 on 1 coaching and my mastermind program is also very popular. But I know many agents are looking to learn more without any major commitment so I’ve set up the Allstars group coaching program. It’s a private one hour session with me and special guests and we meet on a regular basis via our computer screens. We cover that topics that matter most and workshop the ideas that will get you results fast. 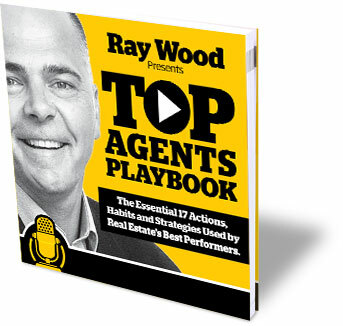 We focus on actionable concepts that are working for top agents right now. So wherever you are and whatever stage your business is at, you’ll get proven ideas from each session. To find out more, head over to OnlineRealEstateCoach.com and tell me a bit about yourself, your situation and the challenges you’re facing right now. If I think I can help, and I usually can, we’ll set up a time to jump on a call. The Website to go to is OnlineRealEstateCoach.com and I’ll also put a link in the show notes for this episode. ← TAP 112. How to deliver the Ultimate Listing Presentation EVERY time! I’ll take you step-by-step through the entire process and show you the best listing ideas on the planet!